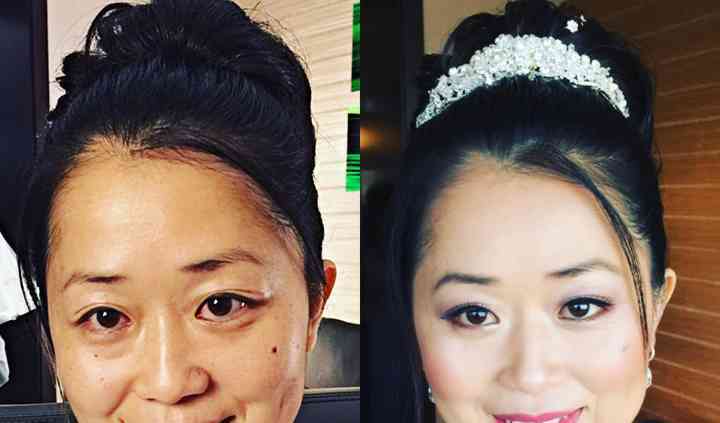 Las Vegas Hair and Makeup, based in Las Vegas, Nevada, provides high-quality, personalized beauty services to all clients. 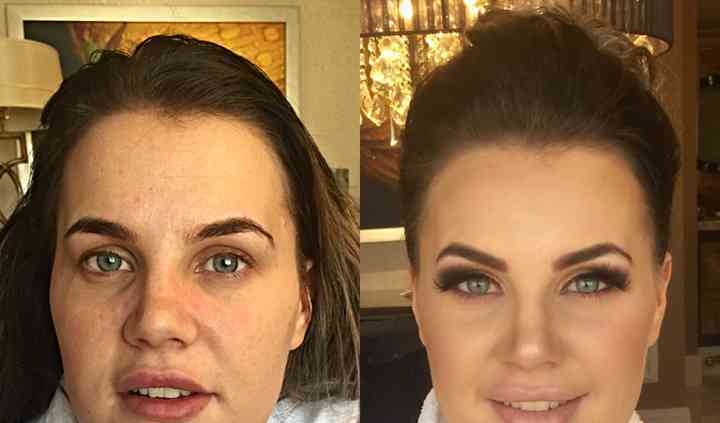 The company’s beauty artists take pride in the fact that they are not part of a beauty agency, which enables them to provide personal and friendly service to every client. 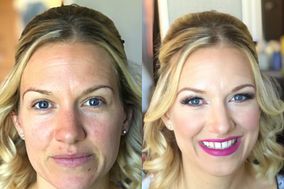 The company’s artists understand that planning a wedding can be stressful, so they work to provide exemplary makeup service and ensure that each client looks absolutely beautiful. Laura and Emily are absolutely amazing! They’re friendly and just wonderful! They worked with our schedule to the best of their abilities and even came to our hotel at 5am to do our hair and makeup ... Read more for 5 girls in 3 hours! 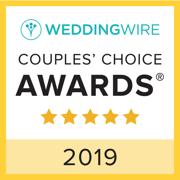 They did an amazing job and we’re completely satisfied with the results. We got what we wanted and then some. Definitely recommend! Laura and Daisy were so great! 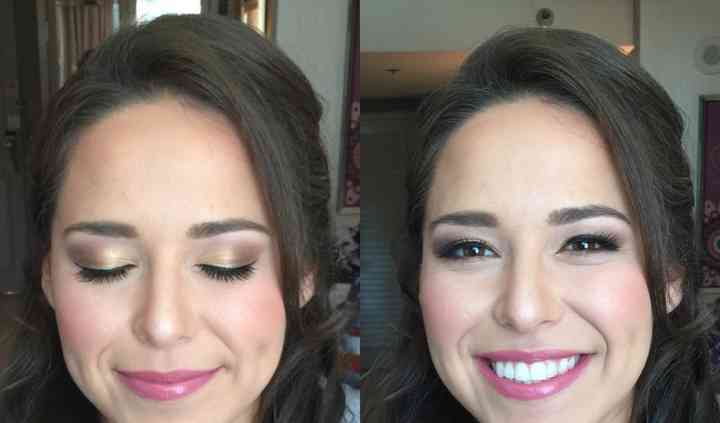 They did our hair and makeup for our friend’s wedding here in Las Vegas and we all looked so stunning! There were quite a few of us to get done and they did a really ... Read more nice job making sure there was no stress on such a special day! Plus they are super sweet and helped us all make sure we were smiles all day! Thanks ladies!!! Absolutely amazing! Everyone looks wonderful and they really listen to what you want! Read more Absolutely amazing! Everyone looks wonderful and they really listen to what you want!!!! Hello, great to see you here, hope to keep working together. Awesome work. Stories Wedding Photography has worked with Laura from Las Vegas Hair and Make Up many times for weddings here in Costa Rica. We do recommend Laura's services, she does wonderful work and is very talented. She has worked for many of the Wedding Planners here in Costa Rica and comes highly recommended. 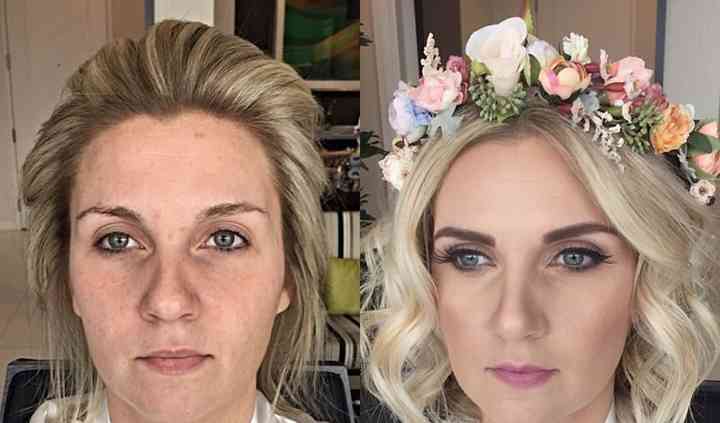 I highly recommend Laura from Las Vegas Hair & Makeup. She worked with many of our couples in Costa Rica and always delivered exceptional service in advance with prompt emails and day-of with friendly reliable and prompt service, gorgeous results, and happy bridal parties. You can't go wrong with Laura, and I definitely recommend her for making you feel relaxed, comfortable, and beautiful for your event!